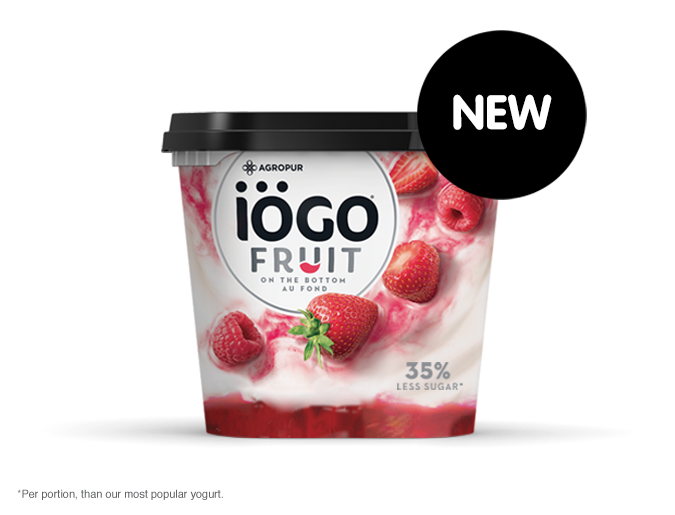 > Discover iögo fruit on the bottom! 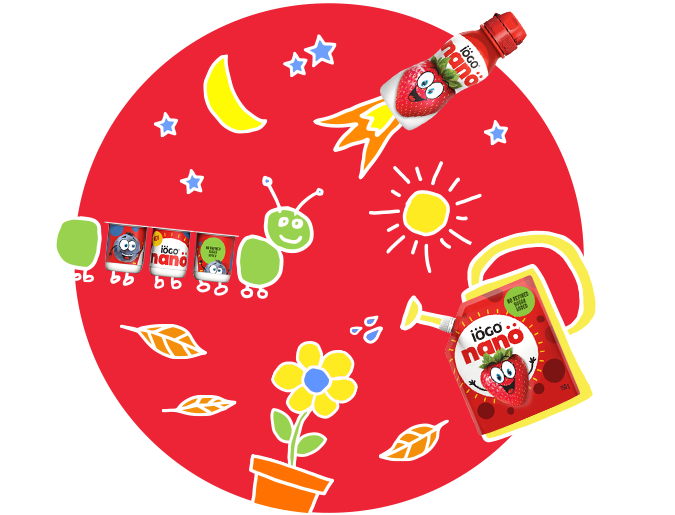 Cocooning season… And iögo invites you to take full advantage of it by offering ideal snacks that will delight young and old. 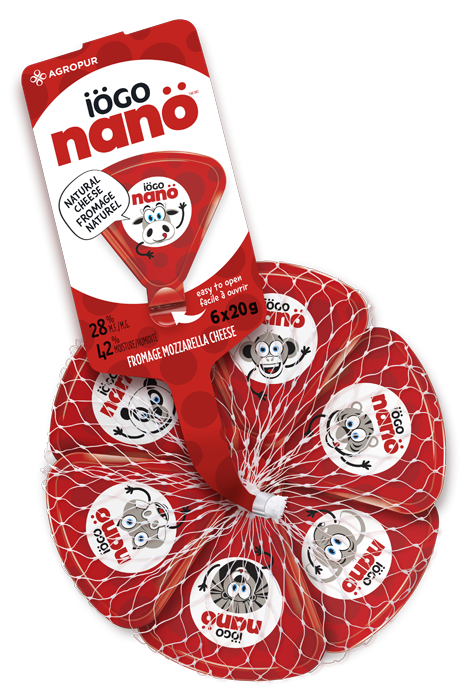 What is the advantage to have a 10g proteins in a 125g cup? Is this iögo PROTEINe the highest protein yogurt on the market? 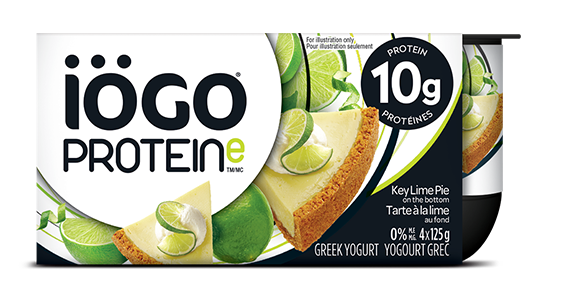 What makes iögo PROTEINe yogurt stand out from greek products already on the market?